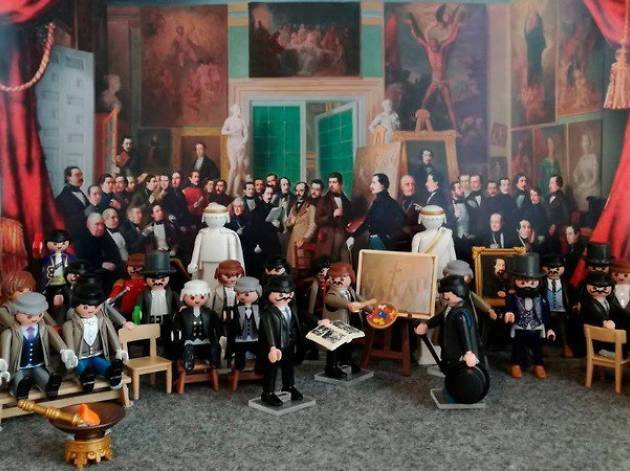 The Museo del Romanticismo continues celebrating the 200th anniversary of the birth of Zorrilla, but instead of organising an exhibition with his most well-known works, they've decided to pay homage in a much more original way: with Playmobil figures. 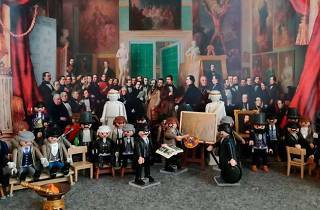 The little plastic people re-create some of the most emblematic scenes out of Zorilla's works, from 'Don Juan Tenorio' to 'A buen juez', and even including some of the most transcendental passages out of his own life, like that for Mariano José de Larra's funeral. For mitómanos, enlightened and fans of culture in general, whatever their age. For Playmobil fanatics, Zorilla fans, and anyone who is interested in culture in general, no matter what age you are.